After whipping up an easy peasy dinner, I knew that dessert was in order too. I had 3 ingredients on hand and this little bit of yum is what I came up with! First melt your white chocolate in the microwave, stirring every 25 seconds or so until it is smooth. Crush Oreos, place in a bowl. 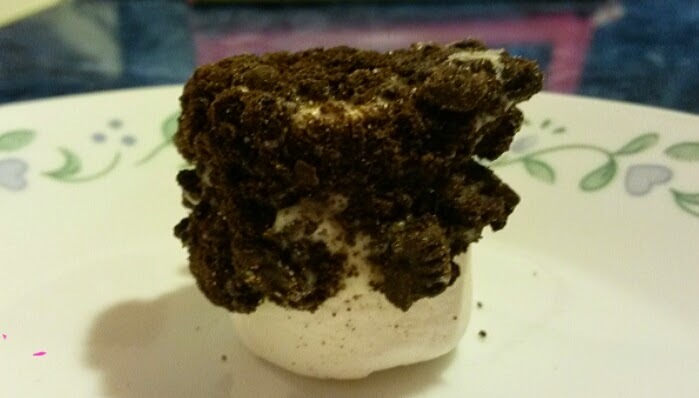 Dip your marshmallow into the melted chocolate, immediately dip it into crushed Oreos. Set aside for about 25 minutes until the chocolate has set. My family loved these! They were soft, sweet and had bits of crunch thanks to the chunks or Oreo cookies. This was an incredibly easy treat to make with a gourmet flavor perfect for kids of all ages! Do you love gourmet marshmallows? 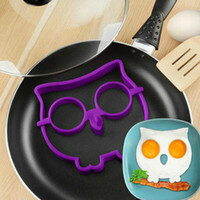 Have you ever made something like this at home?